The billionaire Microsoft co-founder and owner of the Seattle Seahawks says the non-Hodgkin lymphoma he was first treated for in 2009 has returned. Editor’s note: Paul Allen died Monday afternoon, Oct. 15, 2018, two weeks after revealing this cancer diagnosis. Below is the original story about his announcement and treatment plans. 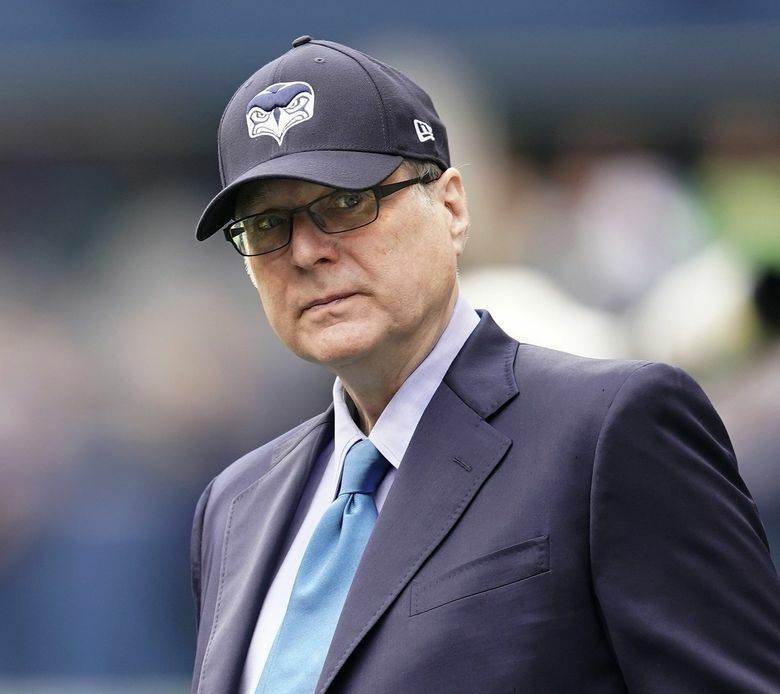 Paul Allen, Microsoft co-founder and owner of a range of Seattle business and philanthropic interests, is again undergoing treatment for non-Hodgkin lymphoma, the billionaire said in a statement on Monday. Allen, 65 years old, was first treated for the cancer in 2009, and it subsequently went into remission. It was a similar form of cancer that led to his early retirement from Microsoft in 1983. Since stepping down from Microsoft, which Allen founded in 1975 with childhood friend Bill Gates, Allen used the wealth generated by his stake in the software giant to amass holdings from sports teams to philanthropic initiatives, a massive luxury yacht, and museums — a portfolio tied together primarily by his eclectic interests. They include the Seattle Seahawks and Portland Trail Blazers, research outfits studying topics including artificial intelligence and brain science, and Vulcan, a large owner and developer of Seattle real estate that played a pivotal role in the Amazon-led redevelopment of the South Lake Union district. Allen said he would continue to stay involved in those operations while undergoing treatment. Non-Hodgkin lymphoma starts in certain white blood cells that are part of the body’s immune system, according to the American Cancer Society, and can be found anywhere in the body where such immune cells are found, including concentrations in lymph nodes, some organs and the digestive system. After recovering from chemotherapy at his Mercer Island home following his prior bout with the disease, Allen stepped up his involvement with his Vulcan. He served as chief executive from 2014, when his sister, Jody Allen, left that post, until the hiring of Bill Hilf, Vulcan’s current chief executive, in 2016. At the time, Allen said he would continue to direct Vulcan’s sports initiatives, aerospace work, and research. A reorganization announced last week gave former Blazers chief executive Chris McGowan oversight of the Seahawks, as well as Vulcan’s entertainment entities, including the Upstream Music Fest and the MoPOP museum at Seattle Center. Satya Nadella, Microsoft’s chief executive, expressed similar sentiment on Twitter. Seattle Times sports reporter Bob Condotta contributed to this report.